Languages of representation are a central interest in the works of Maha Maamoun. Working with a wide range of sources, from sampling Egyptian cinema and youtube videos to drawing on sacred texts and pulp fiction, Maamoun takes these multiple points of entry to reflect on the bonds and fissures in individual and national narratives. 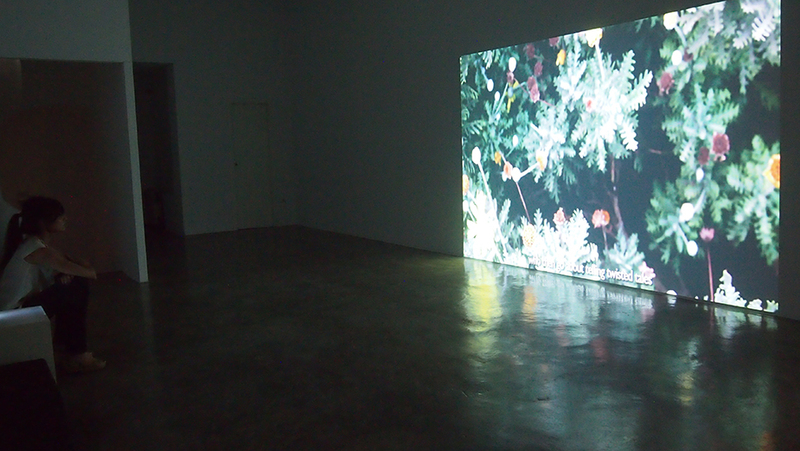 This show features four significant career videos by the artist: Domestic Tourism II, 2026, Night Visitor: The Night of Counting the Years, and Shooting Stars Remind Me of Eavesdroppers. 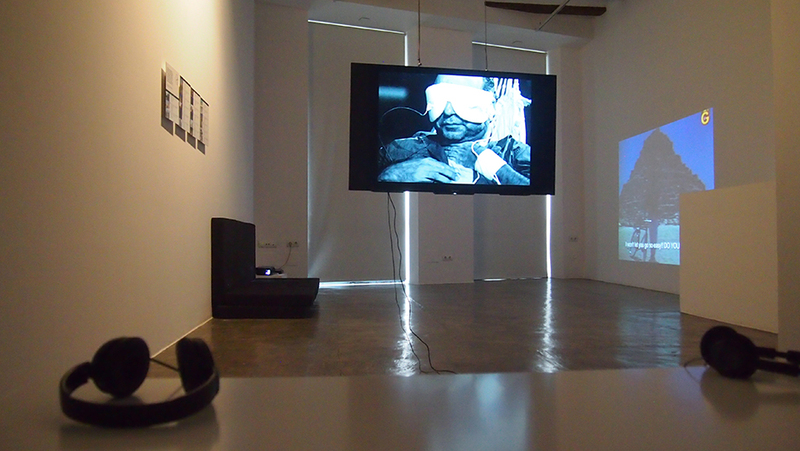 Her first work in video, Domestic Tourism II (2008-2009), presents a montage of screen-appearances of the pyramids of Giza in scenes from Egyptian films from the 1950s till around 2006, and highlights the changing screen-roles these historical icons have played in contemporary Egyptian history. 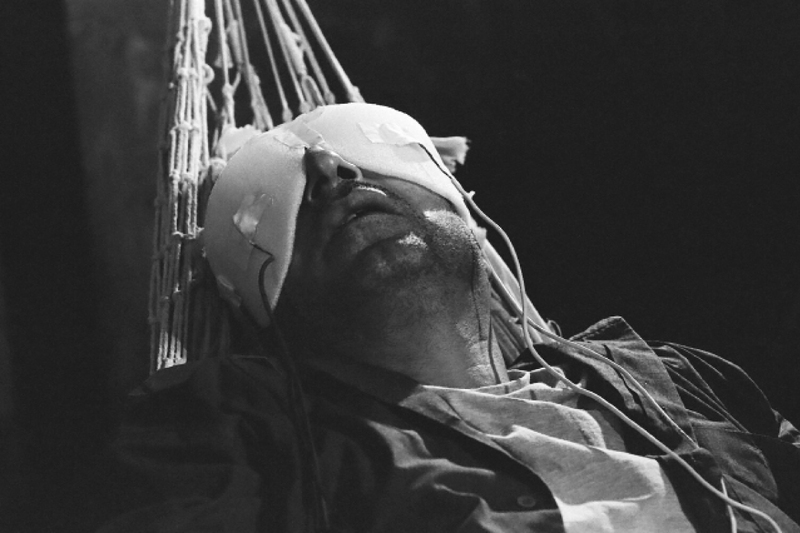 In 2026 (2010), Maamoun appropriates a scene of the famous and post-apocalyptic photo story, La jetée (1962) by Chris Maker – in which a time-traveler lies in a hammock with his eyes covered by a mask of electrodes – and couples it with the voice-over of another more recent time-traveler: the protagonist of the novel The Revolution of 2053 by Egyptian writer Mahmoud Osman, in which the main character recounts to us a dystopian vision of Egypt and of the Pyramids plateau in Giza in 2026. 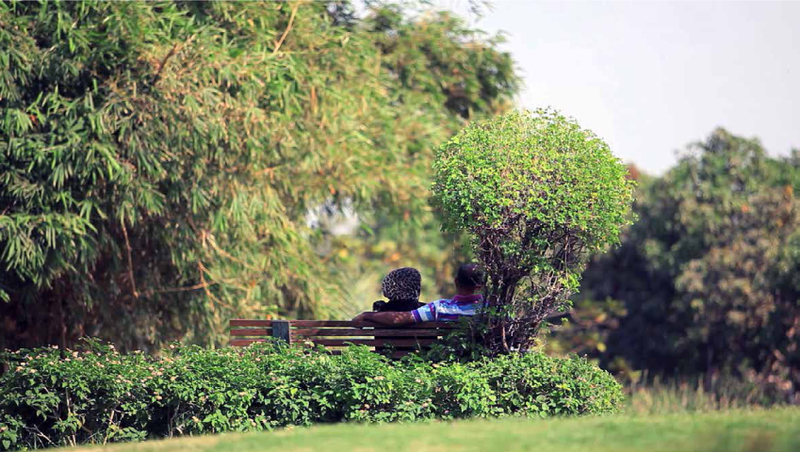 On the other hand, we find a paradise in the shape of a garden in Al-Azhar Park where lovers’ words replace caresses. In Shooting Stars Remind Me of Eavesdroppers (2013) Maamoun weaves recorded chats in the park with a scripted conversation between a couple. The conversation opens with an oblique reference to a Quranic image in which the muses of poetry, portrayed as eavesdroppers, are blocked from listening and thrown with shooting stars. The conversation quickly takes a more intimate turn, where poetry, truth, eavesdropping, intimacy and transgression are put into question. The subject of eavesdropping and prying on the privacy of others is paralleled by the artist’s approach in placing a camera that furtively steals the romantic meetings between lovers, and clandestinely records the conversations of others, as she lingers around the nature at the park. Attention to what is said and who says it remains a fundamental interest in the works of Maamoun. 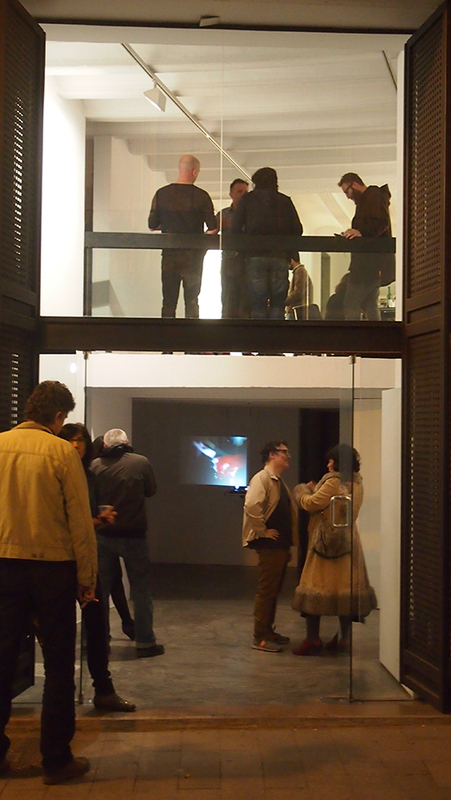 In Night Visitor: The Night of Counting the Years(2011), different narratives of a highly charged political space and moment are encountered through snippets of videos recorded and uploaded on Youtube by the many men and women who broke into Egyptian State Security buildings on the 5th of March 2011. Footage recorded through cell phone cameras reveals not only glimpses of the past actions and desires of the previous tenants of this space but also the psychological space and coordinates of both the visitor and the visited. 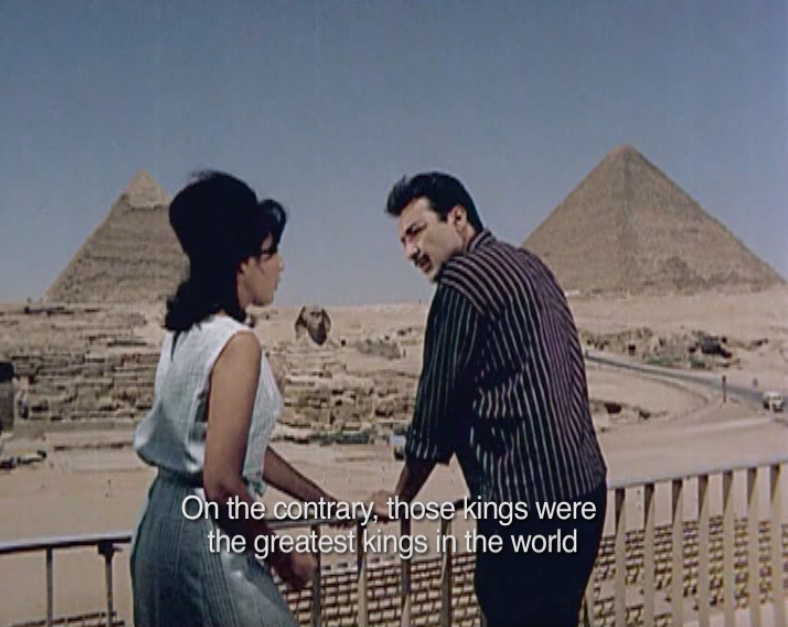 The subtitle of the video, The Night of Counting the Years, refers to a classic 1969 film (also known as The Mummy) by the Egyptian director Shadi Abdel Salam. It puts in connection the idea of gathering or of excavating – layer after layer – the sediments of personal and collective history exhumed millennia later in the catacombs of upper-Egypt or more recently in the Egyptian State Security buildings in 2011.